* IMPORTANT If you have trouble after update ... un-install and re-install will fix things. 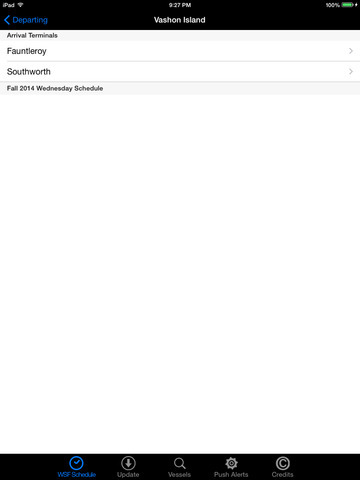 Your mobile device must have at least 825.66 KB of space to download and install WSF Puget Sound Ferry Schedule app. 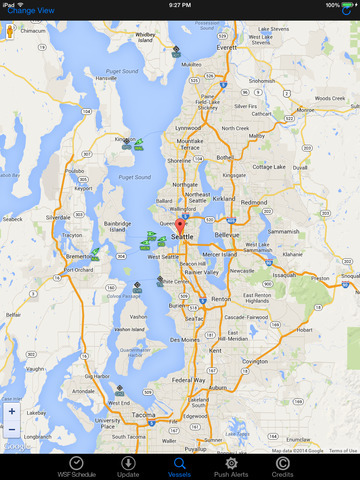 WSF Puget Sound Ferry Schedule is FREE to download. Hurry up to get this app for free! If you have any problems with installation or in-app purchase, found bugs, questions, comments about this application, you can visit the official website of Richard Joffray at http://www.technosigner.com.